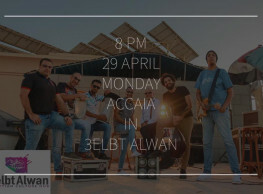 The Woodpeckers Trio take to the stage at 3elbt Alwan, in Maadi, for a round of rock and roll numbers, while the venue’s cinema room screens ‘Loving Vincent’ and ‘The Shape of Water’ at 7 and 11 PM, respectively. 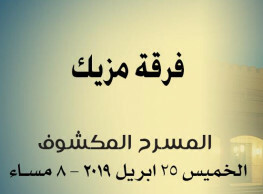 Tickets are 75LE. For more information check the event on Facebook.